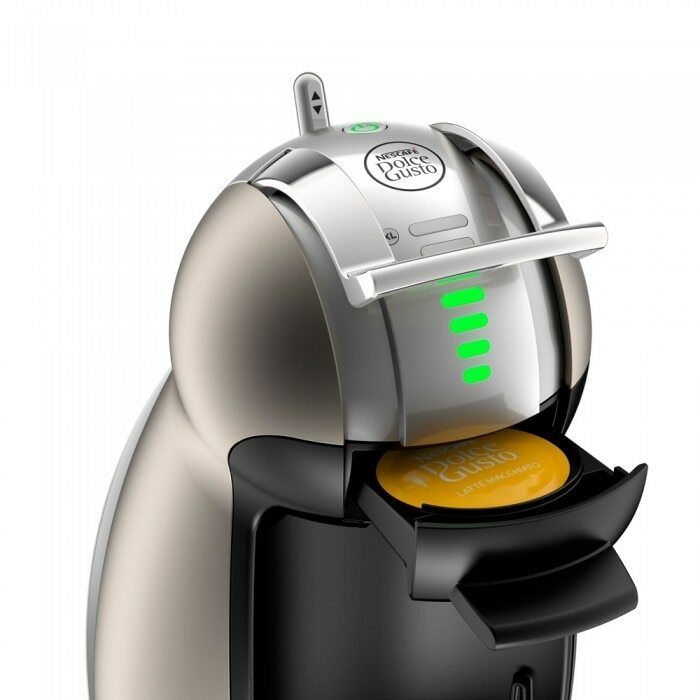 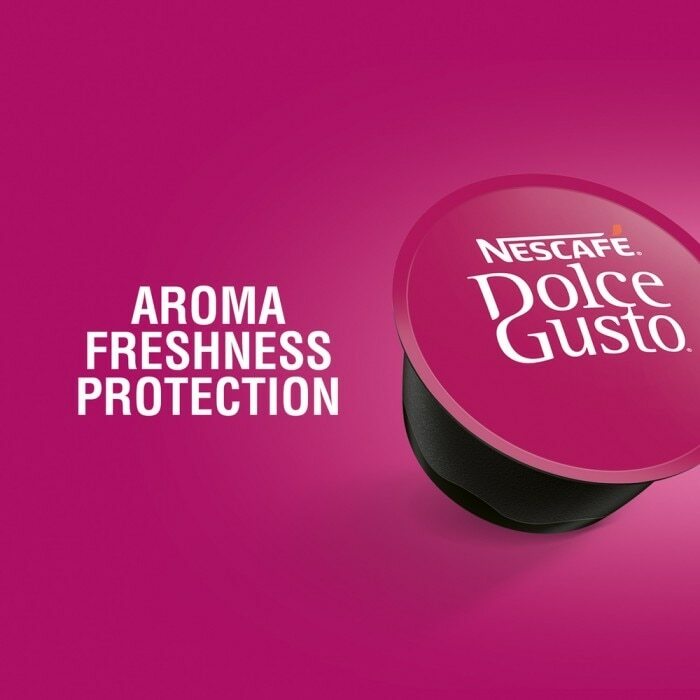 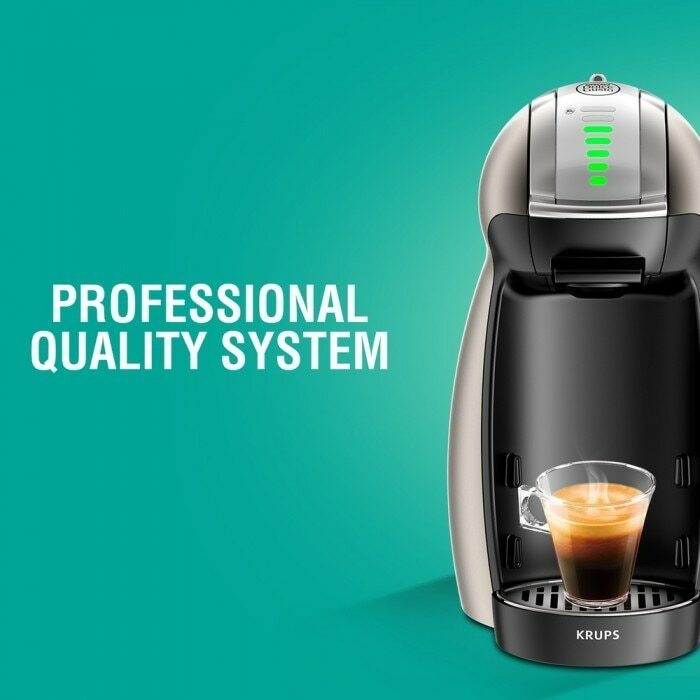 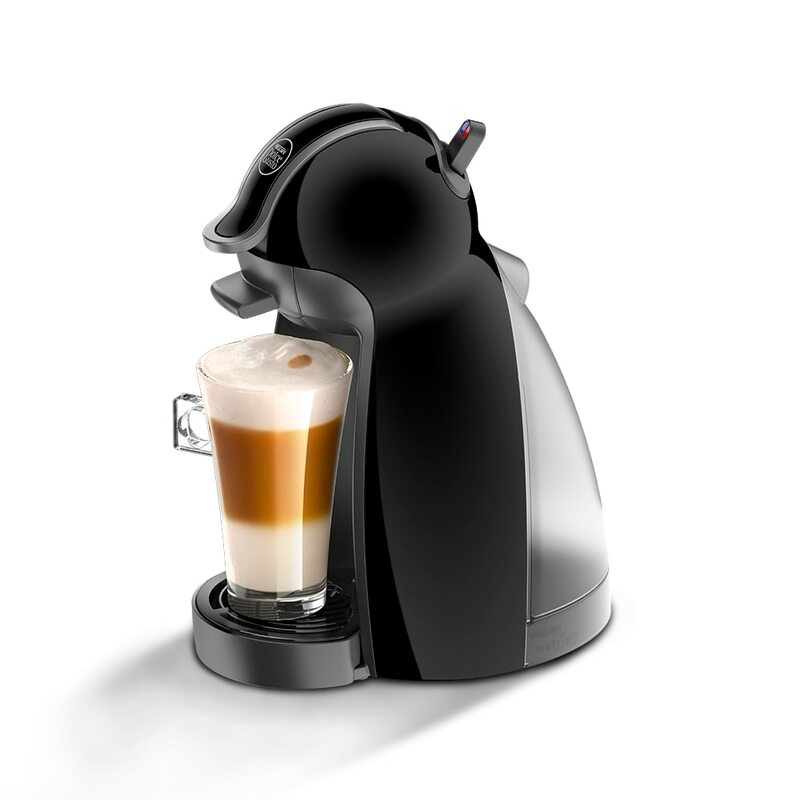 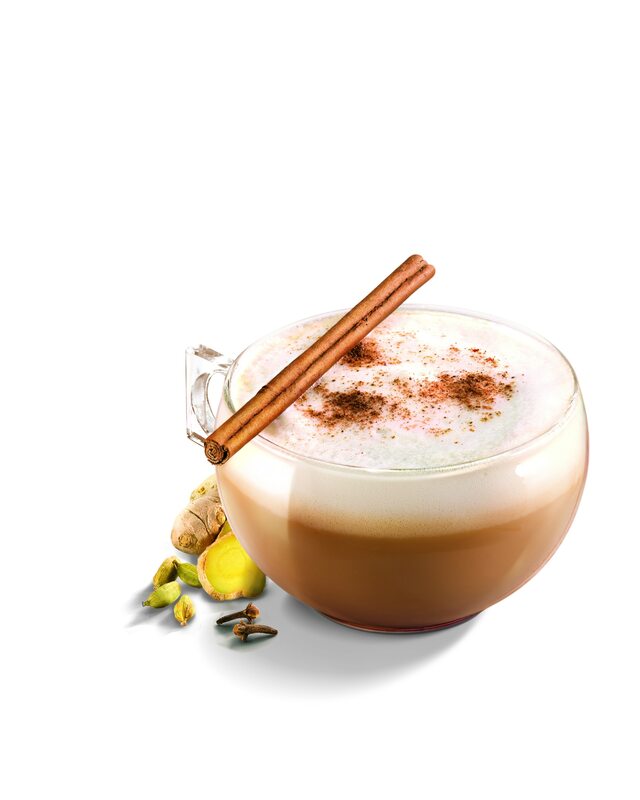 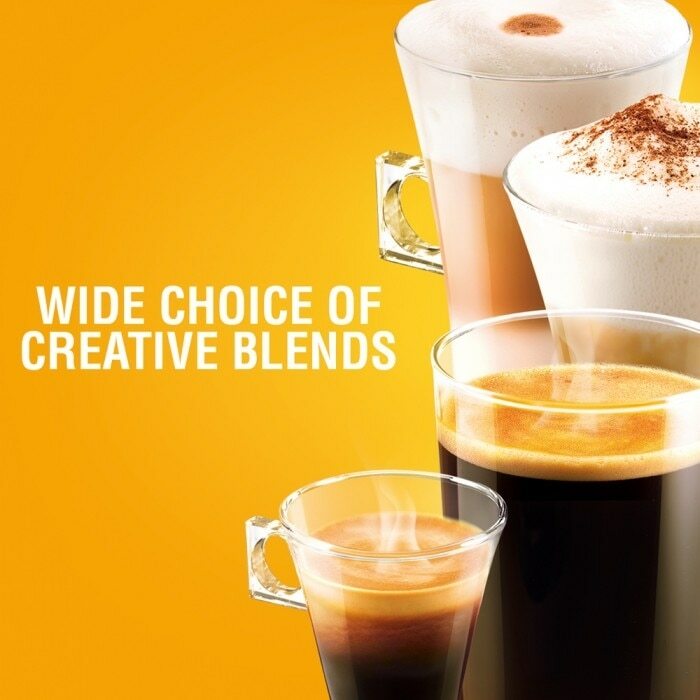 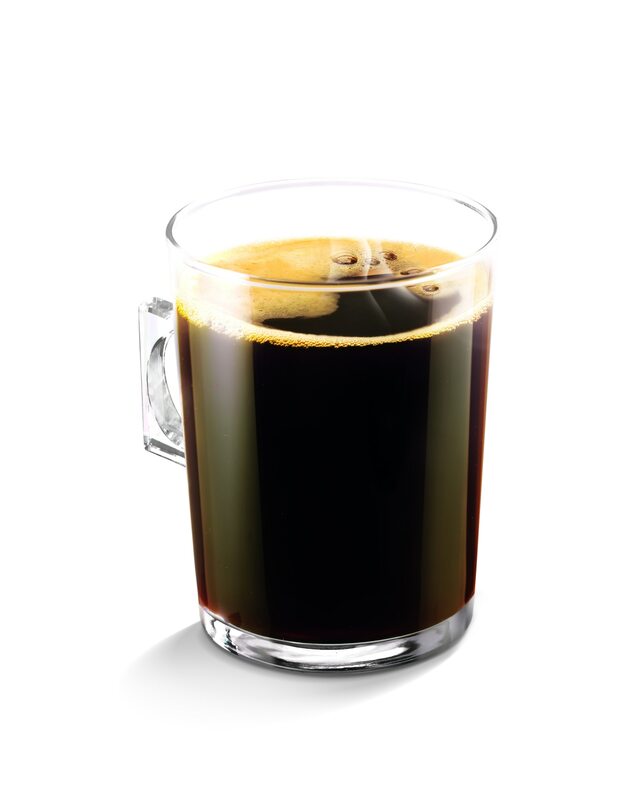 Enjoy the elegant, fruit and floral NESCAFÉ® Dolce Gusto® Americano. 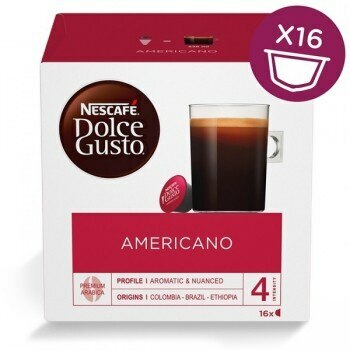 This is a light bodied, 100% Arabica long cup (230ml) with a fine crema and refined hints of lychee and rose in a perfectly mug-sized coffee. 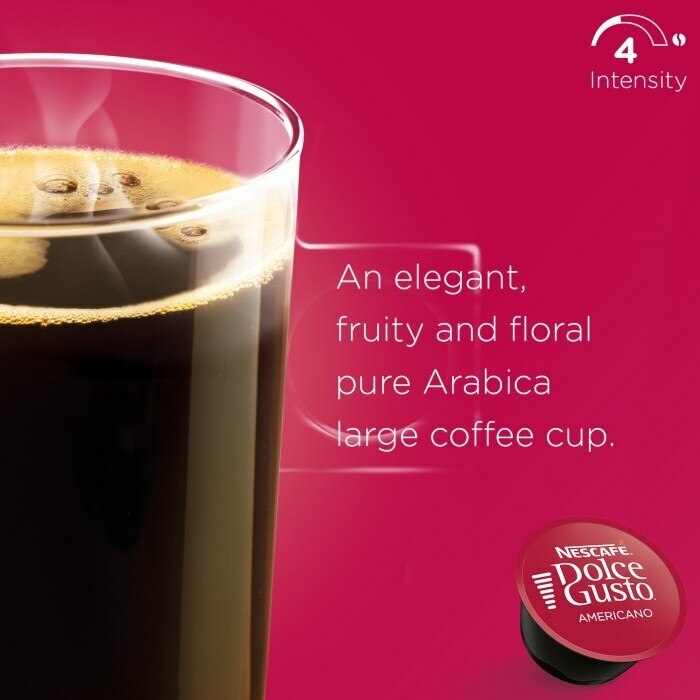 Intensity 4/9. 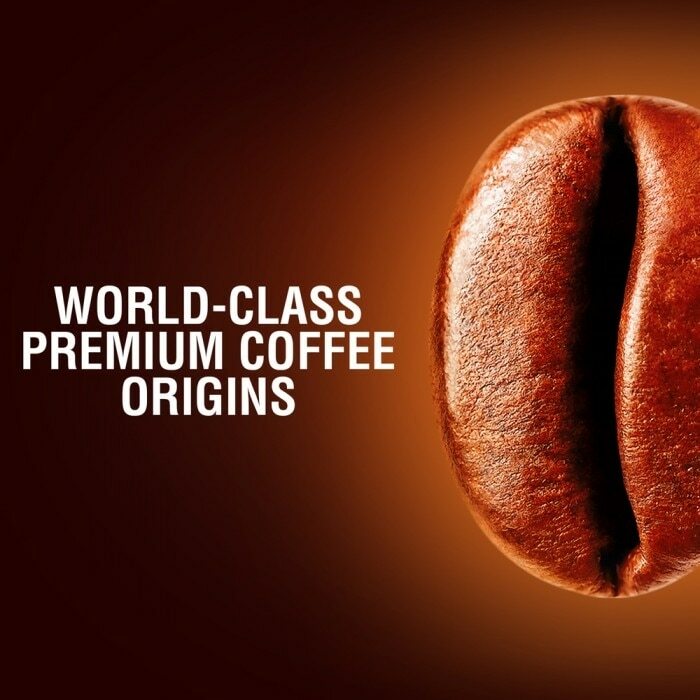 To reveal the elegant flavors of Americano, our coffee creators have delicately roasted a pure Arabica blend of premium South American and East African coffee beans. 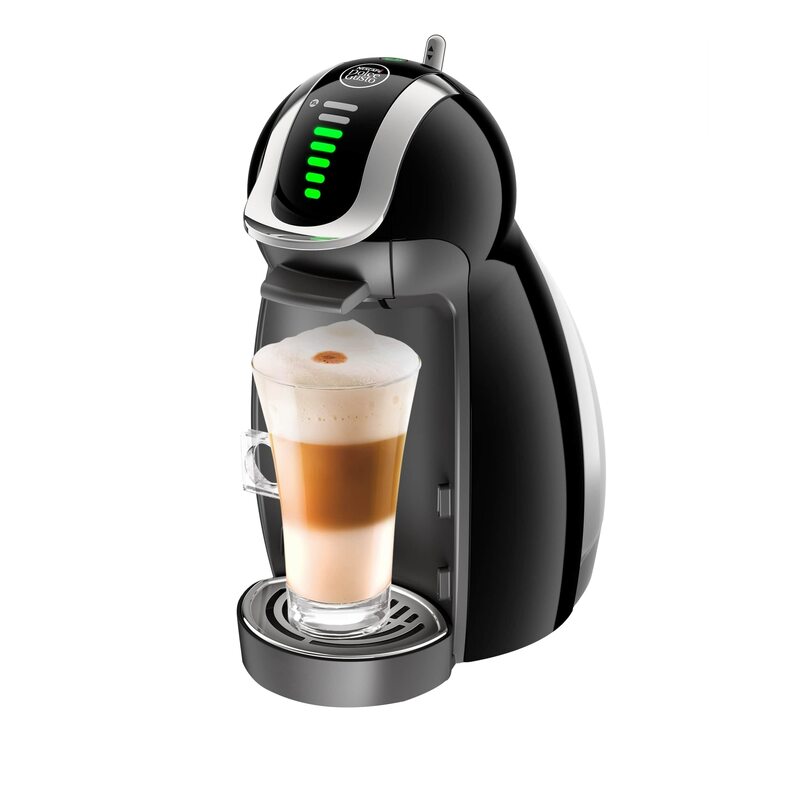 Simply slide your Americano capsule into your NESCAFÉ® Dolce Gusto® machine and have your perfect Americano ready right away. 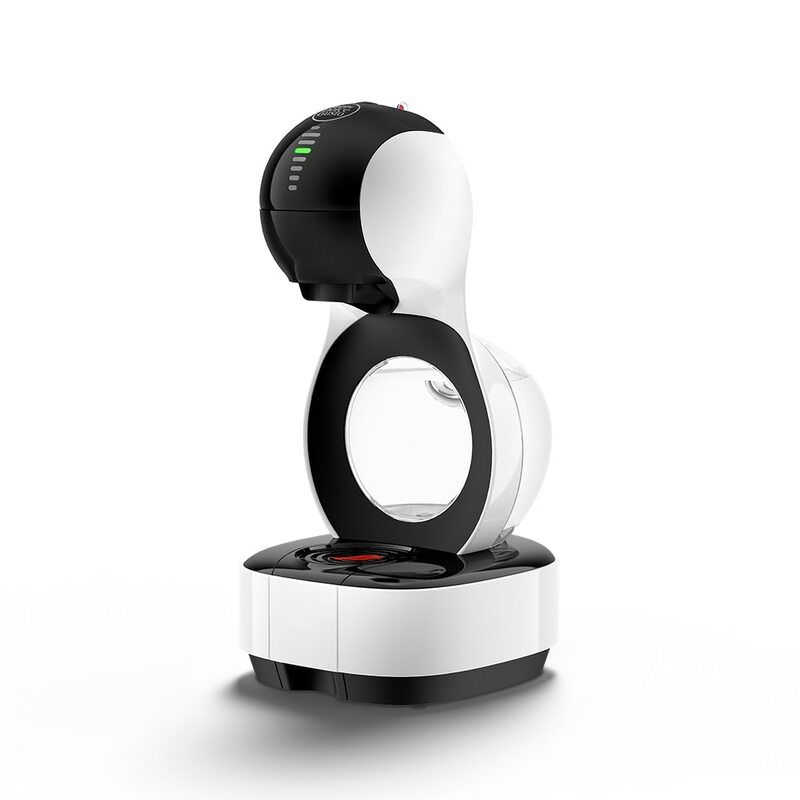 Each box contains 16 capsules designed for NESCAFÉ® Dolce Gusto® capsule machines and allows you to prepare 16 cups of Americano.